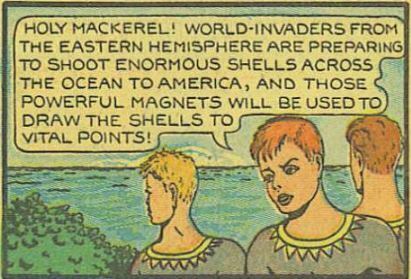 Story from Fantastic Comics #15. Man the racketeers death was disapointing. I expect better from Stardust. Was Hanks losing intrest, or were the editors stepping in? Maybe its both?